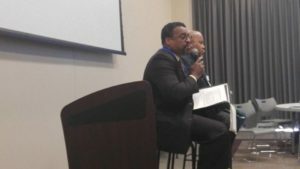 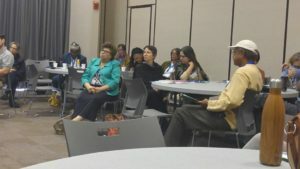 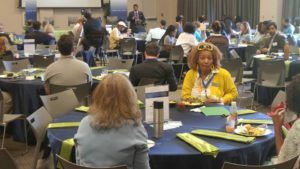 Hosted by the Just Energy Circle attracted nearly two hundred people gathered at Atlanta Metropolitan College to discuss economic inclusion,racial equity,housing, inclusion in clean and renewables solutions,policy and advocacy, energy career pathways, outreach to elected officials, community education and engagement and faith inclusion. 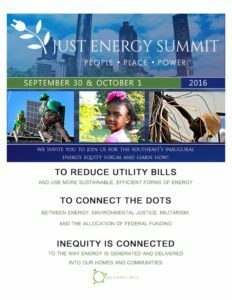 Lowering energy costs, saving energy, reducing carbon emissions, and inclusion in energy planning. 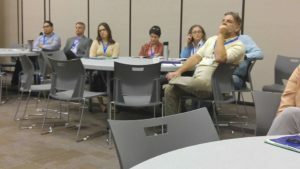 The Center for Sustainable Communities was part of the host committee for the inaugural event.